During this 3 day short course you will learn how to repair cracks, imperfections, chase’s and corners. 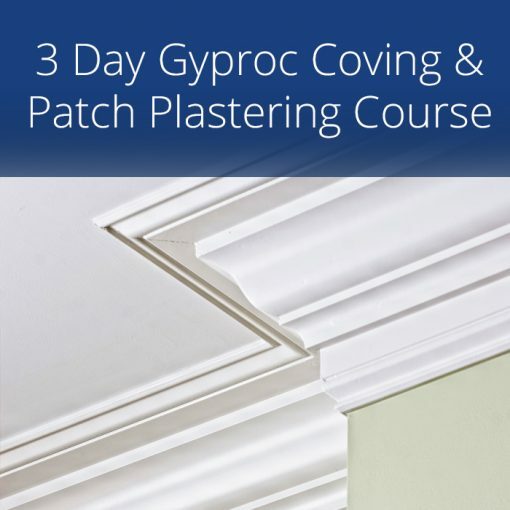 You will also learn how to fit Gyproc coving correctly and learn how to carry out your coving requirements. 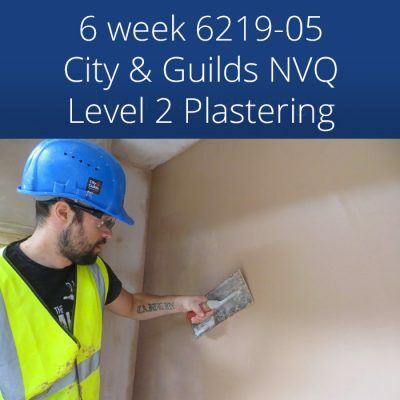 Our 3 day Gyproc Coving and Patch Plastering Course has been specially tailored by Silver Trowel Ltd.
Will teach you how to repair damaged surfaces, walls and ceilings. 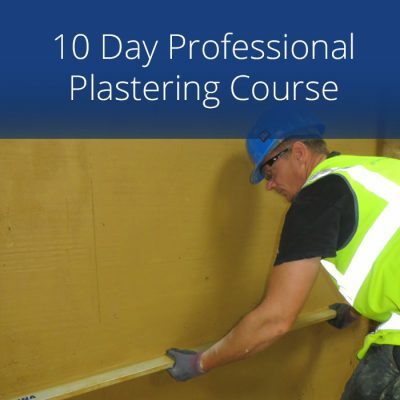 During this course you will learn how to repair cracks, imperfections, chase’s and corners. 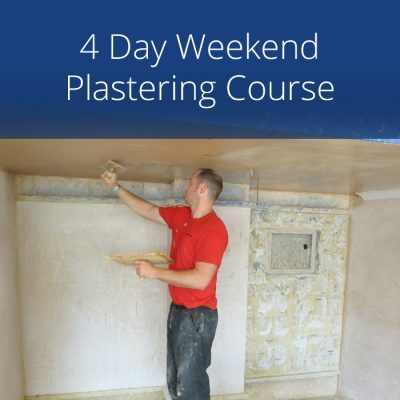 On completion of this course you will have gained the confidence and technique required to repair any damaged surface and achieve a good finish. Determine what is required when patching/selecting the correct tools for the job . Cut back and remove the damaged plaster/preparation of your work area. Select the correct materials for the task. Learn about backing coats and how to mix them. How to patch plaster and blend into existing plaster. Top coat plaster a patch. How to prepare walls and ceilings to ensure coving fixes securely. Standard practices for the handling of Gyproc coving. How to measure and cut coving to the correct length, including internal and external mitres. How to mix adhesive to the correct consistency and apply it. How to fit the Gyproc coving correctly. 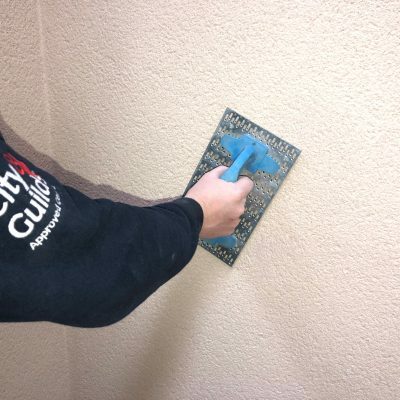 How to fill joints, clean and finish to a high standard. 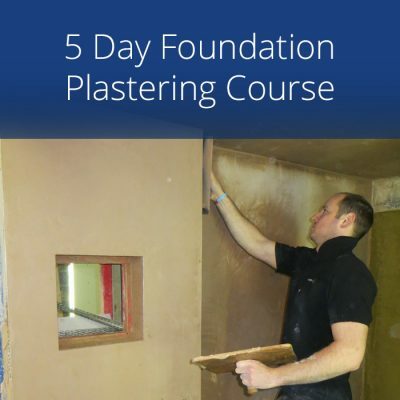 Once you have completed this course, you will be competent to carry out your coving requirements. 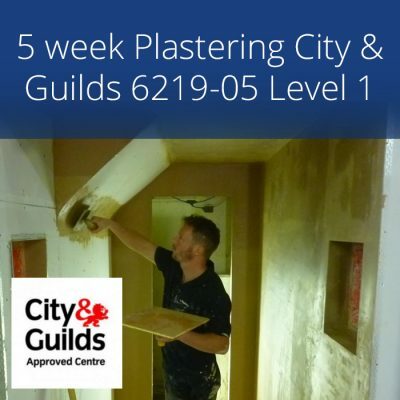 No experience necessary, this course is for anyone who wants to learning patch plastering and Gyproc coving. 3 Days, Wednesday to Friday,8.30am until 5.00pm.